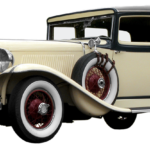 In order to get a Driver License, you have to pass DMV Driving Test which is also known as “Behind The Wheel Driving Test”. 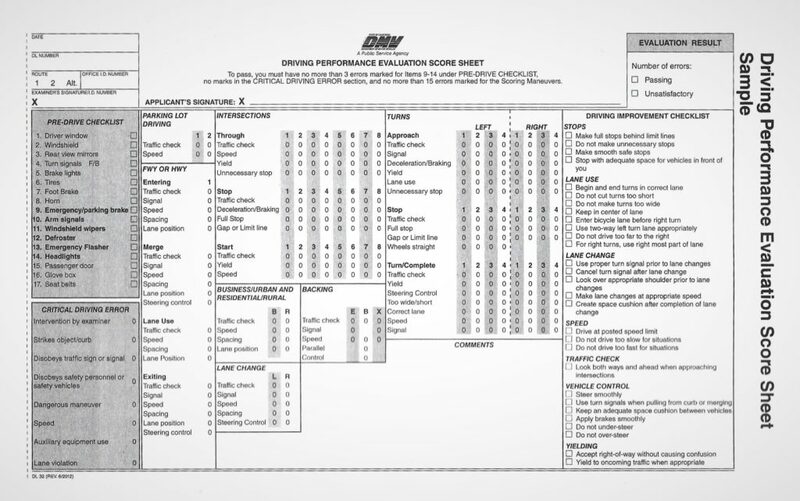 Your DMV Driving Test will be based on the Driving Performance Evaluation Score Sheet. There are certain areas in this score sheet that you should never fail. You can see an actual score sheet below. 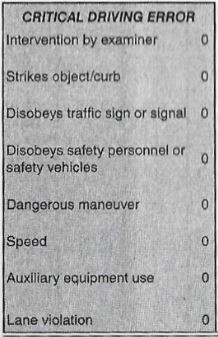 Driving test has two categories. To pass the Driving Test, you must have no more than 3 errors marked for items 9-14 under PRE-DRIVE CHECKLIST and no marks in the CRITICAL DRIVING ERROR section and no more than 15 errors marked for the Scoring Maneuvers. Driving Performance Evaluation Score Sheet is very critical to pass Behind the Wheel Test. 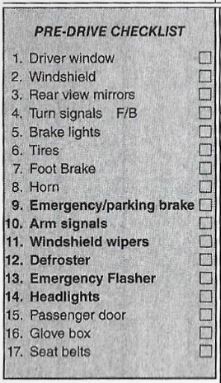 If you fail this test, you have two more rights to get the driving test again. But for a new driving test, you have pay $ 7. If you fail all three driving tests, you have to start over and take the written test once again.